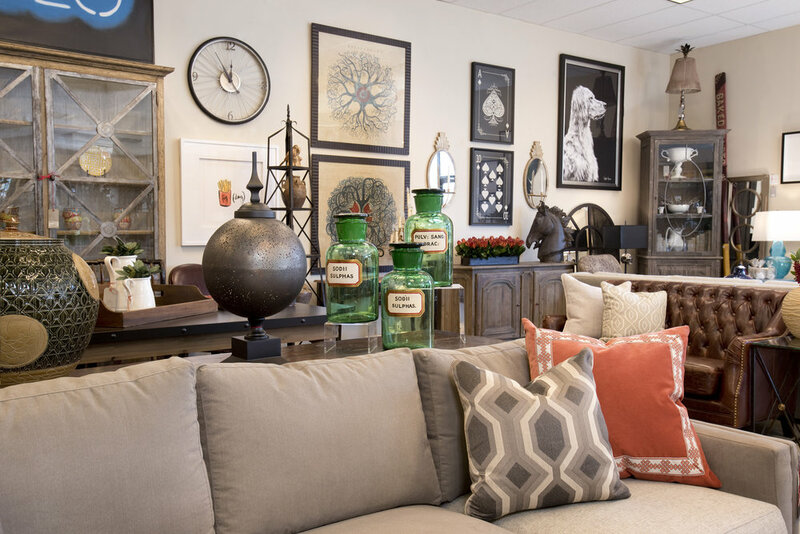 Our Interior Design Services allow us to help a client create a truly unique, curated space in their home. We love working closely with our clients to help implement a design strategy that creates both a wow factor as well as a functional space to suit each lifestyle. One of our Design Consultants will discuss the nature of your project and learn more about your vision and lifestyle, either in store or at your home. The DRH Designer will provide space plans, furniture layout and a design schematic based on the consultation. A meeting at the DRH Showroom will finalize the layout, schematic and the purchase order. Your DRH Designer will see your project through installation. We provide complementary in-store design services taking you through our design process based on images and measurements you provide. *Please request design services agreement for more details. If you already have your own vision and your shopping list ready we will be your liaison to all of our great resources! This service is perfect for someone who knows exactly what they want as it offers access to our full catalog without the rigamarole of hiring a designer. We proudly support the design industry by offering resources to designers at discounted rates. Darby Road HOME’s Trade Program was implemented with high standards to advocate and protect our professional colleagues. To learn more about our Trade Services please email or call to fill out an application.